Liposuction of love handle, inner and outer thigh, Great result, overall looks much tighter and more fit. 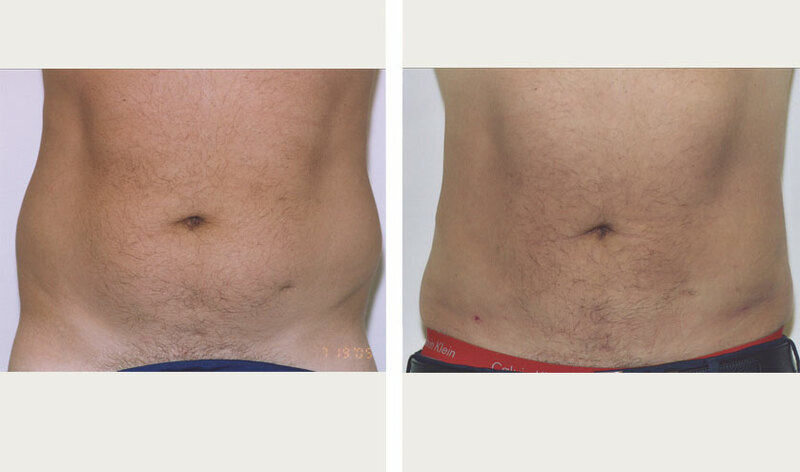 Liposuction of older patient, looser skin, inner and outer thighs, love handles, and inner knees. Same patient front view. 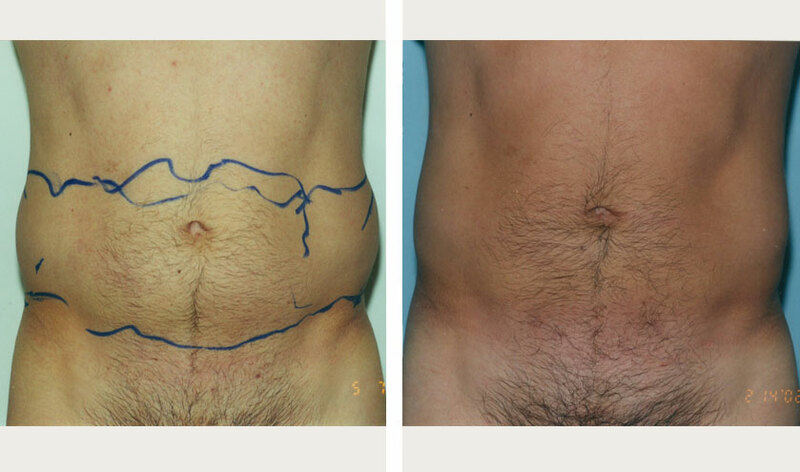 Liposuction of older patient, looser skin, inner and outer thighs, love handles, and inner knees. Quite a difference even though her skin is not tight. Liposuction of outer thigh; it's amazing how nicely the skin will contract once the fat is gone.